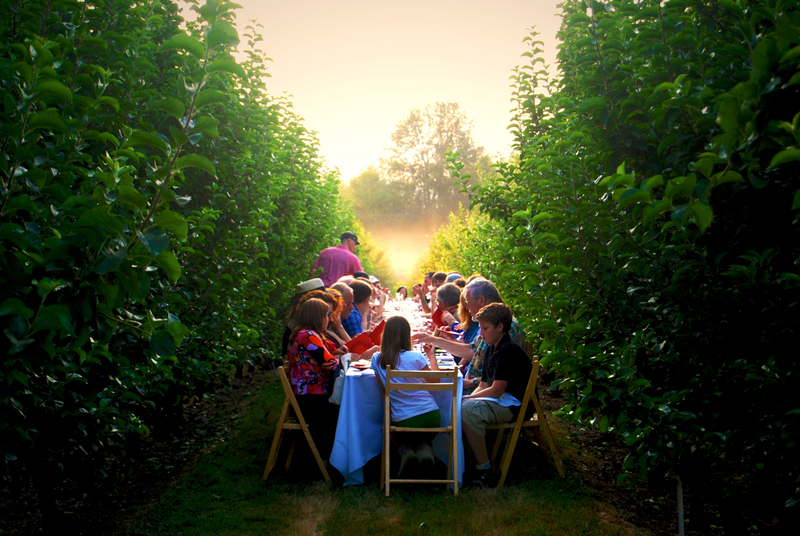 Outstanding in the Field aims to re-connect diners to the land and the origins of their food, and to honor the local farmers and food artisans who cultivate it. This year, Ted Anderson of Campognolo Restaurant will be sharing his culinary talents the guest chef for OITF at the UBC Farm. The dinner will take place on Sunday, July 15th at 4pm, and proceeds directly benefit the UBC Farm. Not to be missed! For more details or to purchase tickets, please click here.